Do you need help Removing Pet Stain? If you have pets, you are guaranteed to have messes at some point. If you try home cleaning products and they don’t remove them or make them look worse, call us and we will provide you with better service. 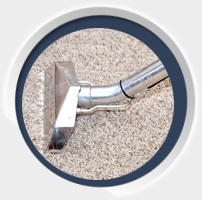 Our Residential Carpet Cleaning service in Irving TX is one of a kind. Our uniqueness can be seen in the way we deliver our services and in the quality of our work. If you need help, call us and we'll assist you. We go below the surface to provide you with superior cleaning that you will find to be of high quality. 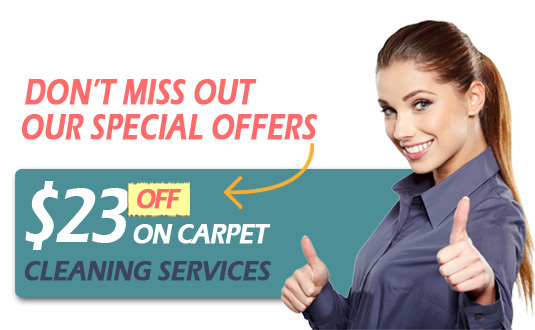 We can provide you with our cleaning service that makes stains disappear from your carpet. 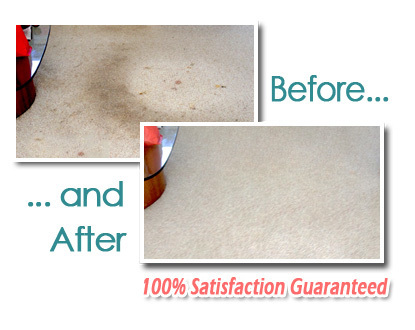 We have just the right treatment regimen and know how to work it into your carpet to get it looking clean. We also dispose of our waste in a responsible manner to make sure that we don’t contaminate the waterways. We use powerful cleaning techniques and a very modern and advanced equipment to remove all the stains from your carpet and at the same time protect the colors and the fiber from any damage. We also use eco-friendly cleaning products that are 100 percent safe for your kids and pets as well. At the end of our cleaning process we will apply a protective coating that will protect the carpet from any future stains.